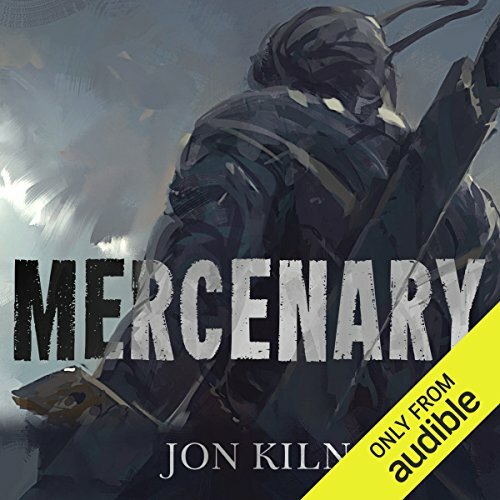 Showing results by author "Jon Kiln"
Bereaved and exiled from his homeland, Ganry ekes out a living as a wandering mercenary. 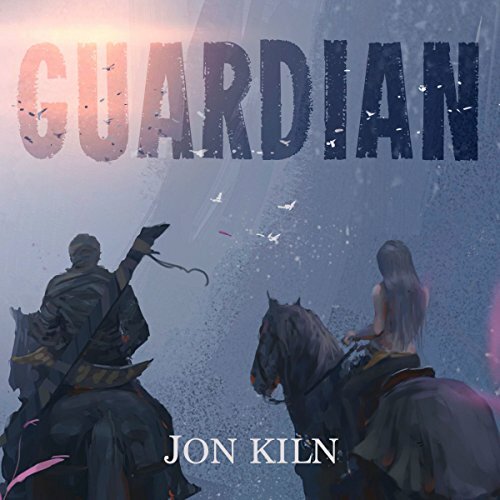 A contract to protect a 15-year-old princess sees him embark on a quest across the kingdom. Confronted with danger at every turn, they get help from some unlikely companions. And Ganry discovers that there is more at stake than his own survival. Ganry, former mercenary, has pledged his sword to keep Princess Myriam safe. To claim her throne as the rightful heir, Myriam must overcome the usurper once and for all. With Ganry at her side, and friends at her back, their quest for justice begins. Having reclaimed her throne, Queen Myriam is now desperate to find her missing grandmother. Over Ganry's protests, she embarks on a dangerous rescue mission. 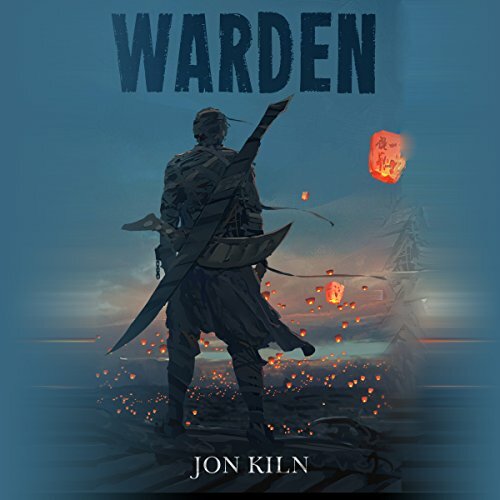 But with an unexpected threat, and mysterious forces at work, even Ganry's sword may not be enough to protect her.